3 BILLION VIEWS! “See You Again” Is Record Breaking Yet Again! - Muscle Cars Zone! 3 BILLION VIEWS! “See You Again” Is Record Breaking Yet Again! We are all familiar with the theme song from the Fast and Furious movie, a tribute song dedicated to the one and only, Paul Walker. The song hit the internet like storm, as well as the playlists around the globe on TV and radios too. The record breaking song was released on April the 6th, 2015, that is well over two years from now. We all know the lyrics by heart and have heard the song numerous timer. And it broke another record now! 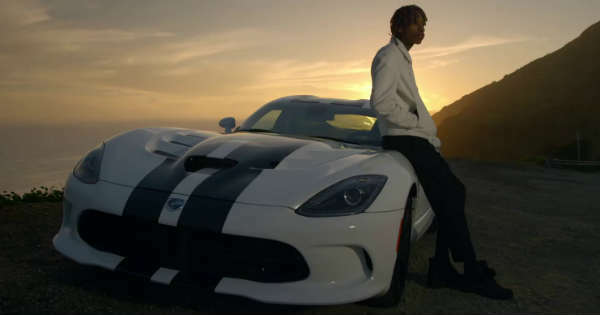 Wiz Khalifa`s song became the most viewed video on YouTube ever with 2.9 million views. “Gangham Style”, the previous record holder was at the top since 2012, it was also the first video to hit 1 billion views. It seemed as if no video could recently overtake but it had happened right now and we are all glad about it hence this is a song everybody loves. But for how long it will stay there and will anytime soon another record breaking video appear? It looks like not much before that happens. “Despacito” by Luis Fonsi is on its way and is moving really fast. Just several months after it was released, January to be exact, the song reached staggering 2.49 million views! See you again is the 1 HUGE HIT! But what are the 6 mistakes in F&F? !